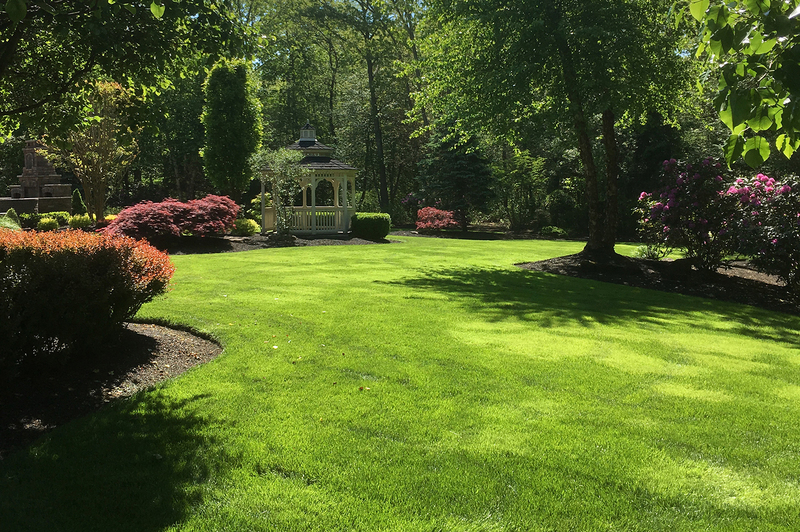 South Jersey Turf Consultants is a professional turfgrass management and agronomic consulting firm located in Burlington County, NJ. 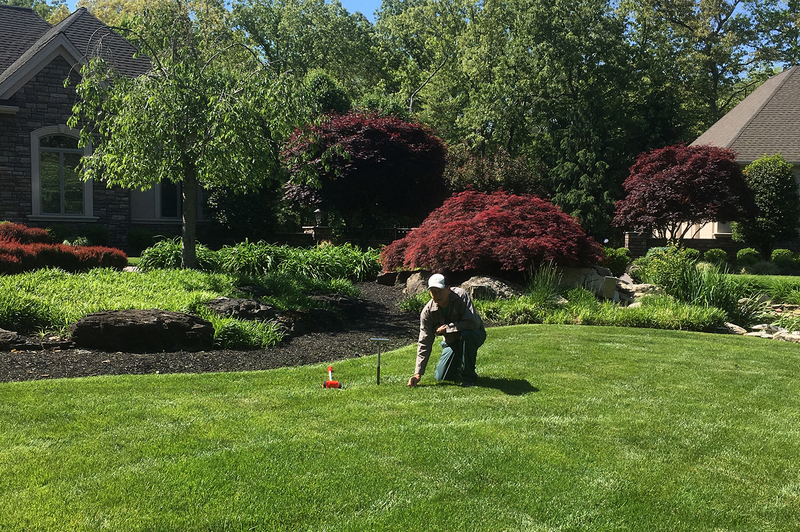 We provide our services to a wide variety of clients including residential and commercial properties, golf courses, township, private club institutions and educational facilities located in New Jersey and Southeastern Pennsylvania. 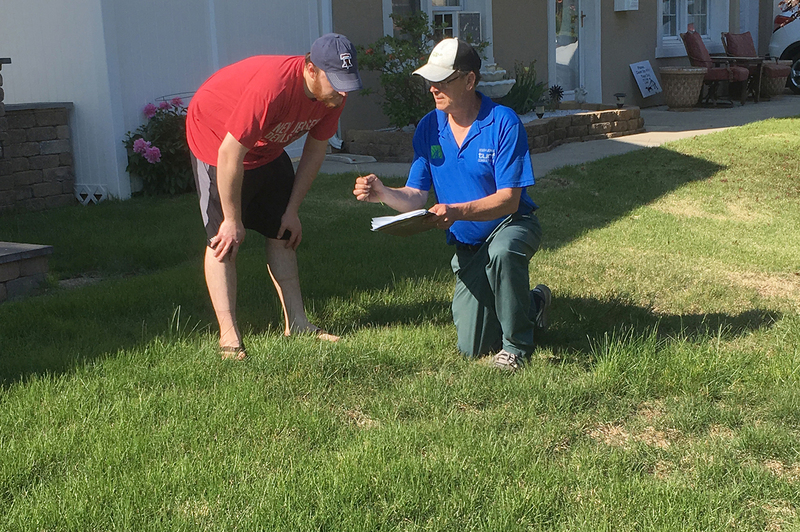 What makes SJ Turf Consultants unique is our innate understanding of soil science and how the soil interacts with the specific growing plant. 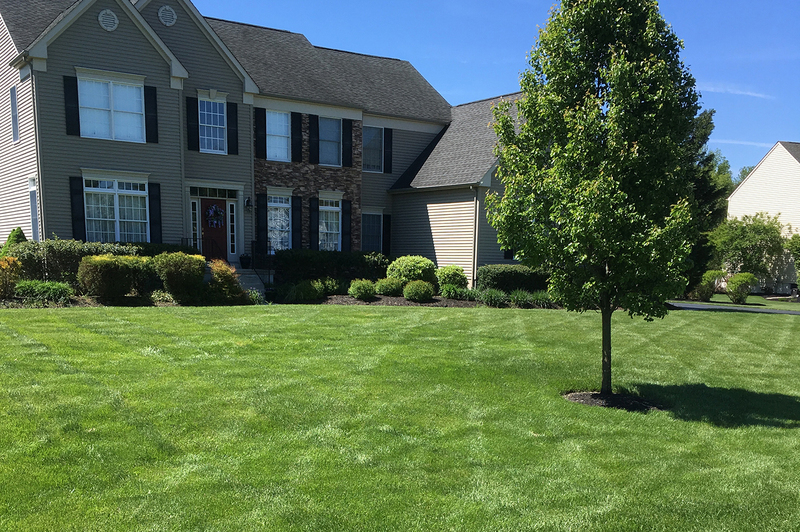 Thus in turn, our team of degreed agronomists and licensed professionals have the ability to develop a customized, comprehensive agronomic program that will provide un-paralleled results.